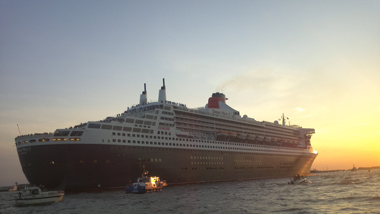 We show you the hugh vessels and fantastic cruise ships from very close! 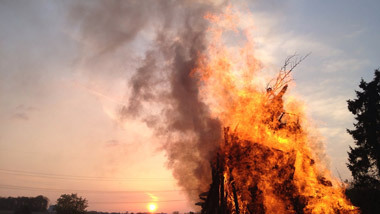 From our ship we will show you the most beautiful and largest bonfires in Hamburg. 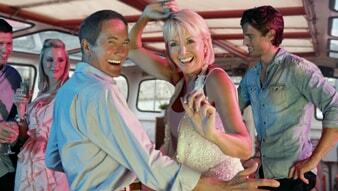 You and your guests will be served from the well-stocked bar on board with hot and cold drinks. 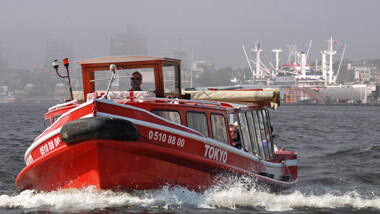 Harbor cruises and custom or special tours can be booked with us to celebrate the Hamburg Harbour Birthday. 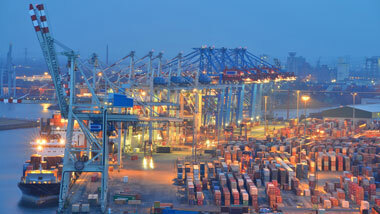 We will go to the cruise terminal in the HafenCity and observe at close the departure. 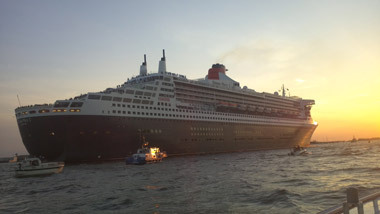 Then we will accompany the Queen of the Seas down the river and wave our hankys to the passengers high up on the railing. 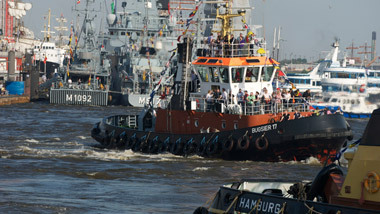 New Year on the Elbe! 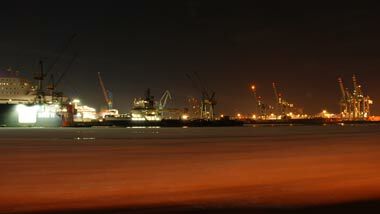 New Year´s eve on the Elbe! 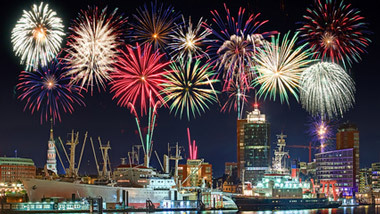 The most beautiful place in the harbour to celebrate the new year is on the water. 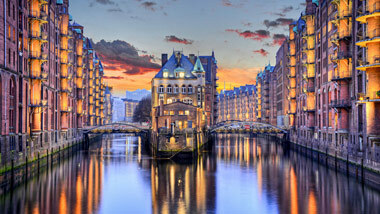 The 2-hour trip by boat takes you along the water’s edge overlooking Hamburgs fireworks on the river banks and hooting of ship horns. Surprise your employees and colleagues with this unusual idea and book your own ship in time to celebrate Christmas differently! 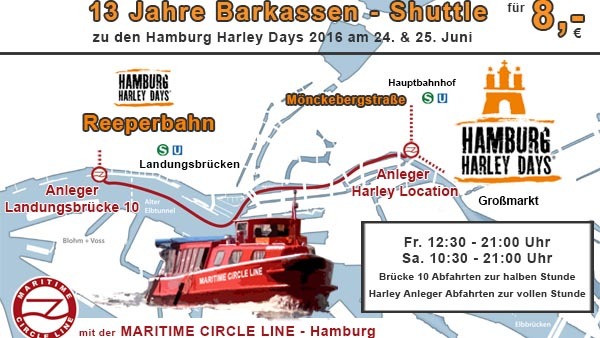 Get transferred with one of our shuttle ships to the event grounds of Harley Days at Hamburg Wholesale Market and back to the city! 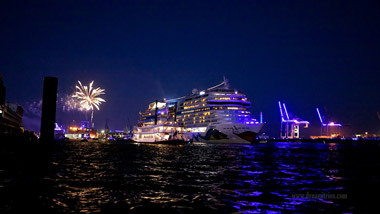 Book your own ship early to accompany the entry and exit parades or be part of the fantastic fireworks show!